Ma Victoria’s Secret non è solo una semplice azienda di lingerie, ma uno stile di vita. La compagnia ha un proprio canale Youtube dove vengono pubblicati i video delle sfilate, un evento molto atteso non solo perché viene presentata la nuova collezione ma anche perché si tratta di una vera e propria festa con tanto di spettacoli ed esibizioni di popstar famose. 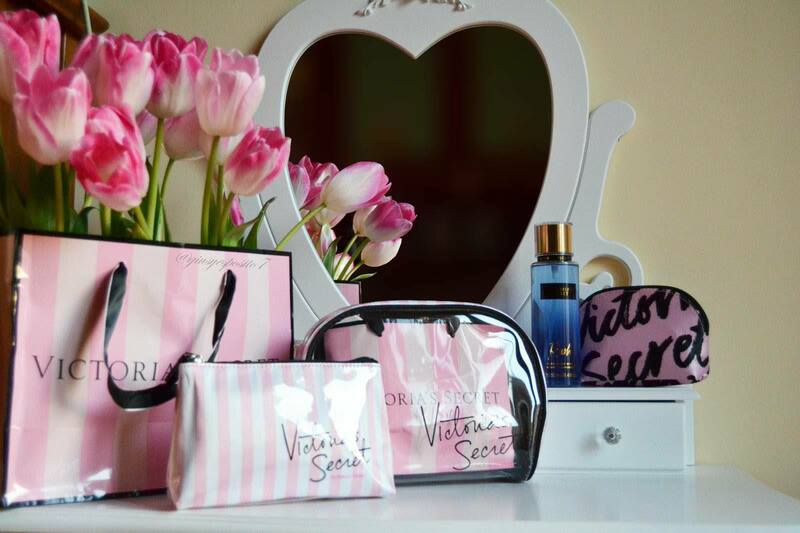 Nei meravigliosi punti vendita Victoria’s Secret si trova anche una vasta gamma di prodotti per il corpo: creme, scrub, body lotion, bagnoschiuma, creme burro per il corpo, shower gel, acque profumate, mousse detergenti, creme mani, spray lotion. Fragrance Mist New è l'acqua profumata by VICTORIA'S SECRET. Con Fragrance Mist New, la maison reinventa le iconiche acque profumate, dandogli una chiave tutta nuova e un packaging ancora più alla moda. La vasta gamma di fragranze proposte consente ad ogni donna di trovare quella che si adatta di più alle proprie preferenze in fatto di profumi, per pelle sempre piacevolmente profumata, in qualsiasi momento della giornata. Rush: è una fragranza dolce, la quale racchiude note di Clementina e Ambra cristallina. 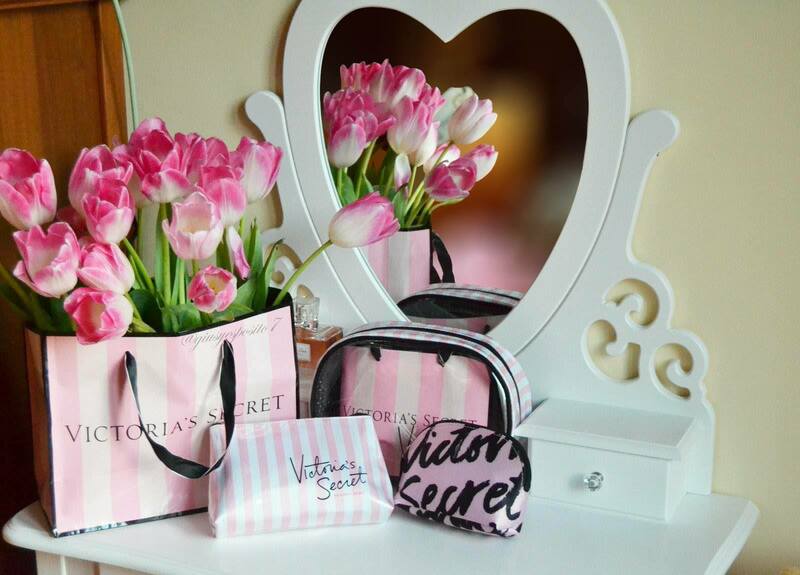 I beauty case di Victoria's Secret sono famosissimi. Questo è super glam, capiente e pratico, includendo anche una bustina trasparente ottima da riporre nei bagagli a mano. New York is the City of Angels. And for many, the angels are those of Victoria's Secret, the most famous American lingerie brand, whose name pays tribute to the British Queen Victoria. In addition to underwear collections, however, the company also produces swimwear, sportswear, fragrances and make-up and beauty products. But Victoria's Secret is not just a simple lingerie company, but a lifestyle. 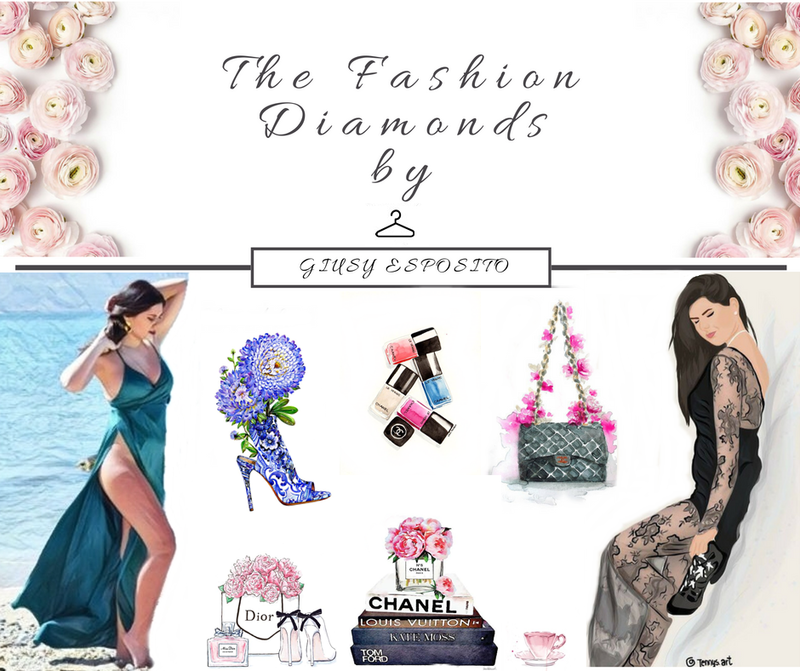 The company has its own Youtube channel where the videos of the fashion shows are published, a highly anticipated event not only because the new collection is presented but also because it is a real party with lots of shows and performances by famous pop stars. 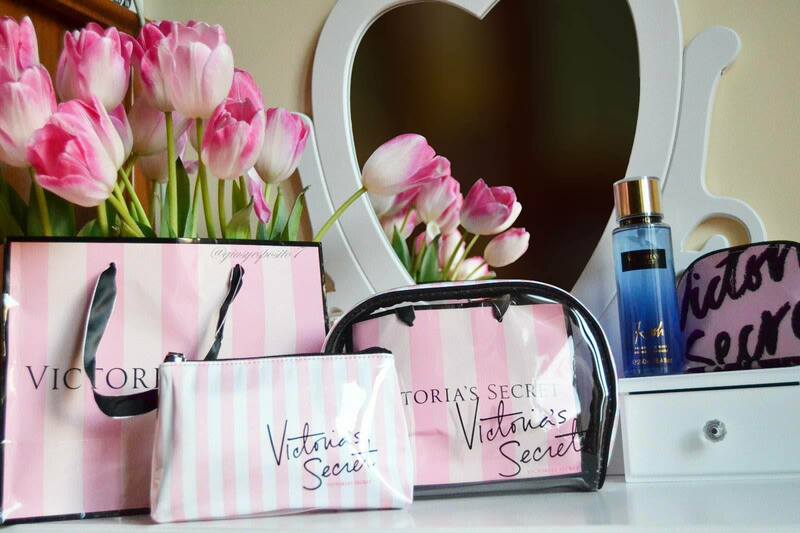 In the wonderful Victoria's Secret stores there is also a wide range of products for the body: creams, scrubs, body lotion, shower gel, body butter creams, shower gel, scented water, cleansing mousse, hand creams, spray lotion. Fragrance Mist New is scented water by VICTORIA'S SECRET. With Fragrance Mist New, the maison reinvents the iconic perfumed waters, giving it a whole new key and even more fashionable packaging. The wide range of fragrances proposed allows each woman to find the one that best suits her preferences in terms of perfumes, for skin always pleasantly scented, at any time of the day. Rush: it is a sweet fragrance, which contains notes of Clementine and crystalline Amber. 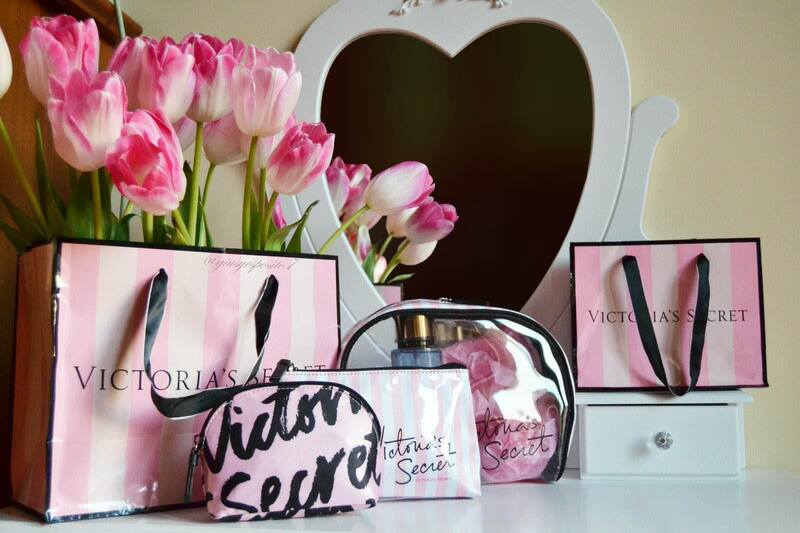 Victoria's Secret beauty houses are very famous. This is super glam, roomy and practical, also including a transparent bag excellent to store in hand luggage.